Eighteen years ago on our honeymoon, Todd and I first visited Prague and fell in love with it. At that time, the Czech Republic had only recently become it’s own country after parting with Slovakia and only 5 years had passed since the Velvet Revolution which gave the Czech people freedom from communist rule which had begun in 1948. 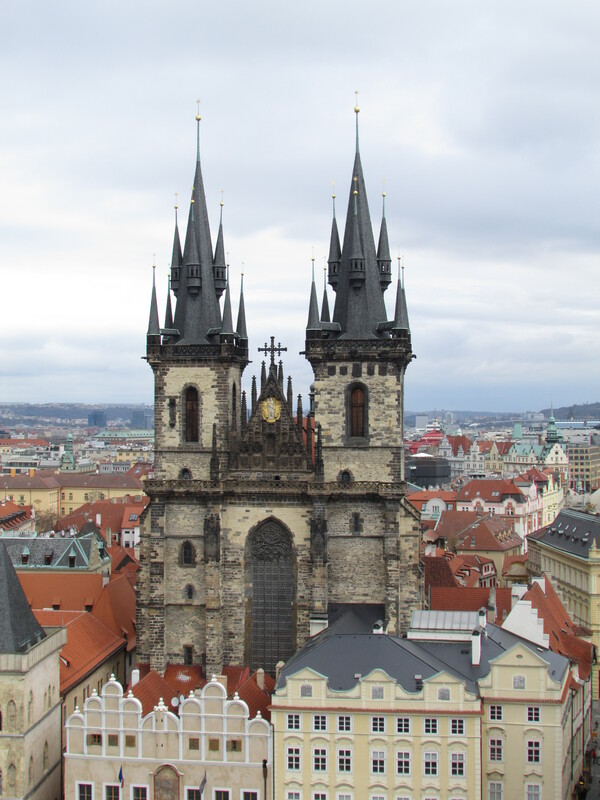 In 1995, Prague was young, new, energized, and very hip yet still kept it’s ancient, medieval, and majestic charm. Americans were pouring in to live there and Todd and I even considered trying to find a way to stay and make it our home. Before arriving here last week, I was wondering if the charm of Prague that we experienced all those years ago and the one that entranced countless scholars, musicians, poets, and authors throughout the centuries would still be there to astound our kids, and I am so happy to say that, YES! The original capital of Bohemia still mystifies and enchants just as it always has! 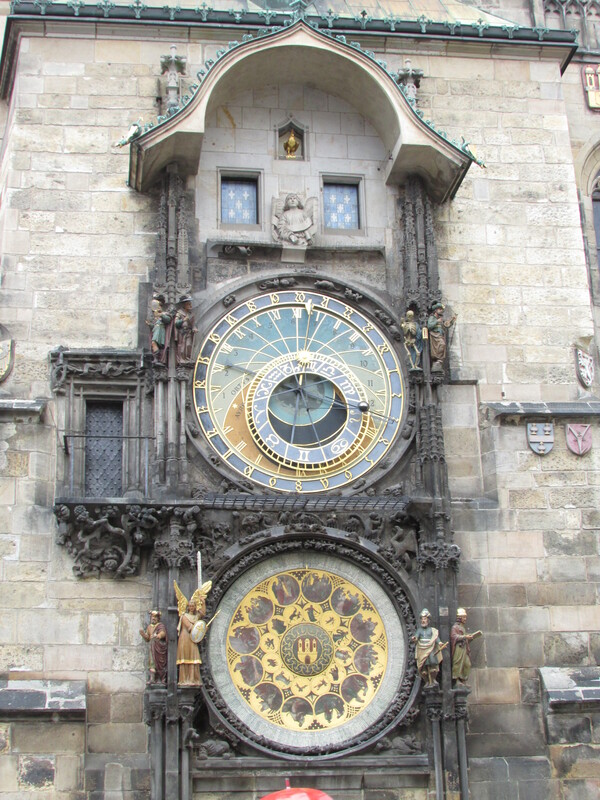 The magic begins in the Old Town with it’s majestic church spires, towers, and it’s incredible astronomical clock. Then as you stroll from one pristine cobble-stoned street to the next, you are graced with more gorgeous churches, architecture, synagogues, cafes, square, fountains, monuments…the list could go on and on!